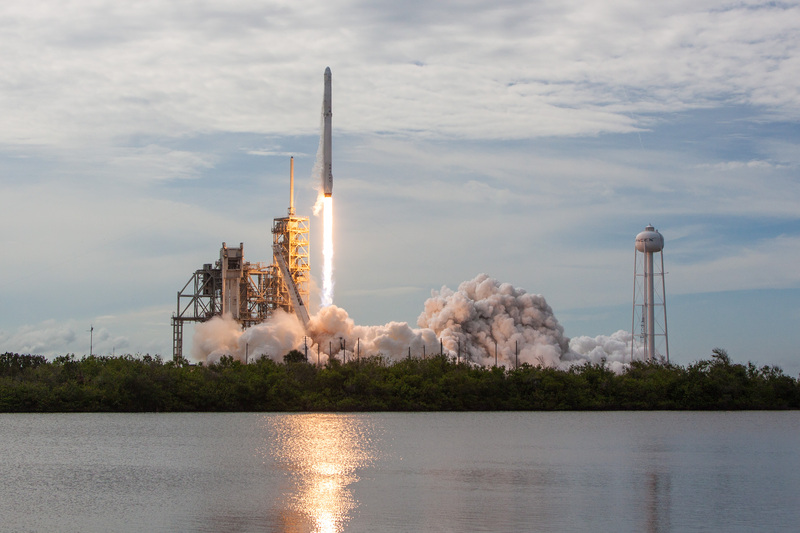 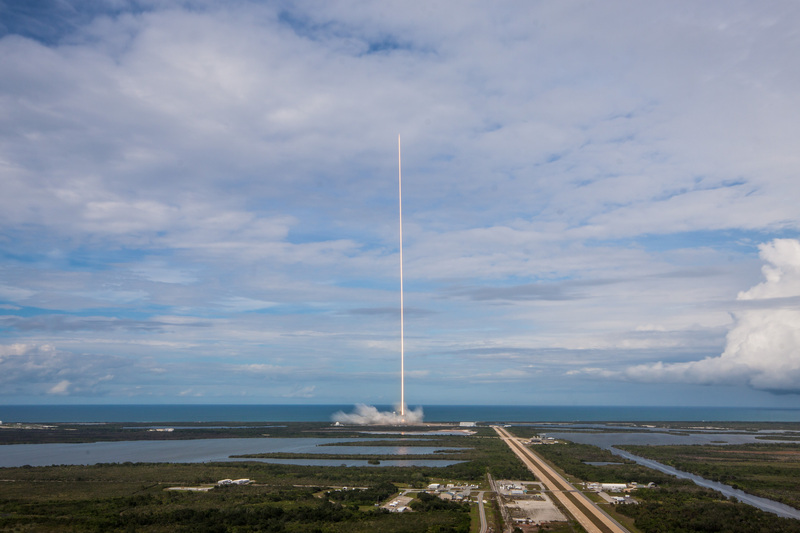 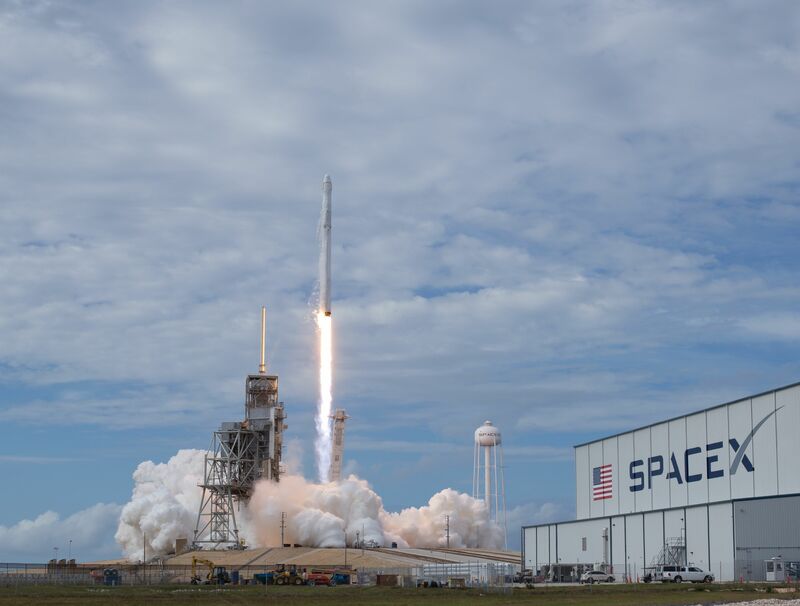 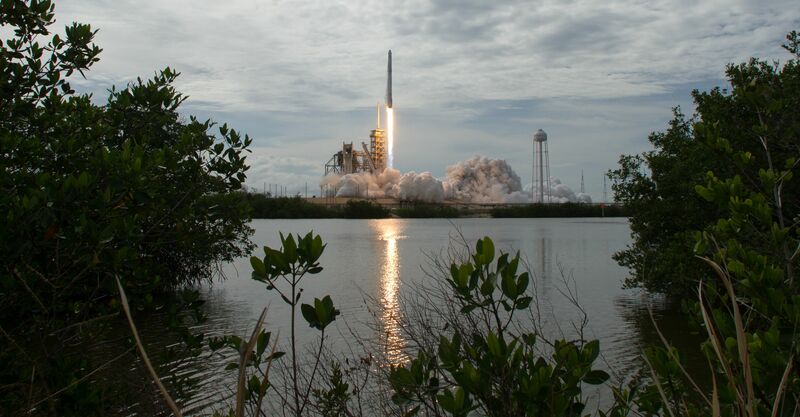 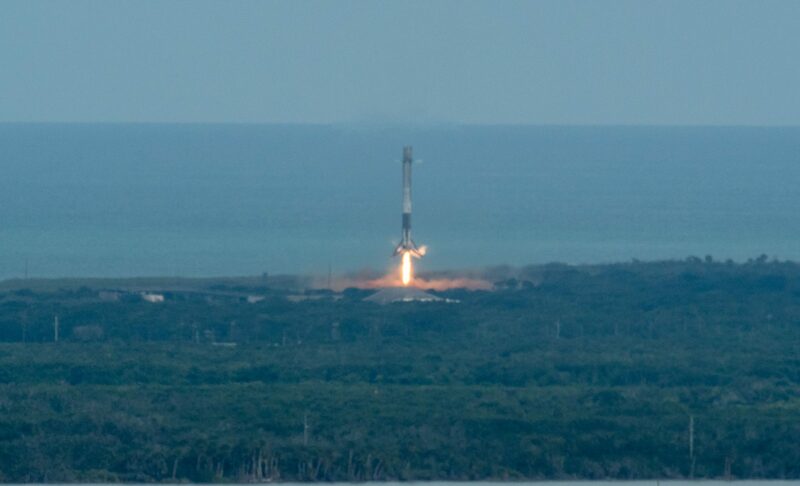 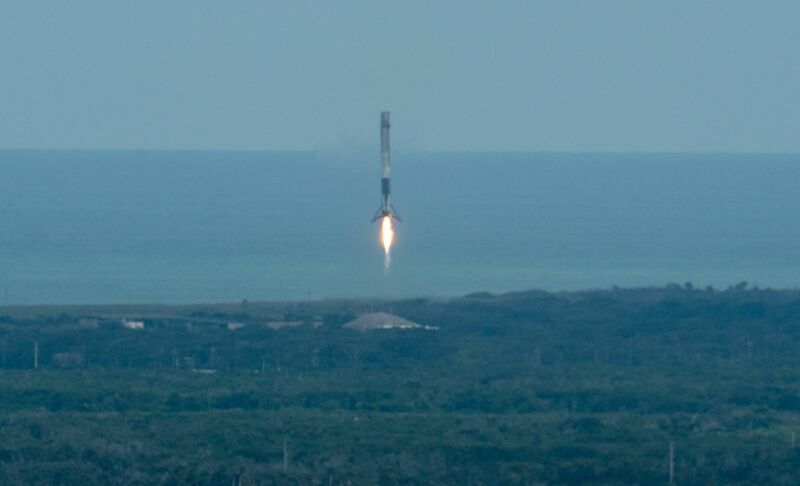 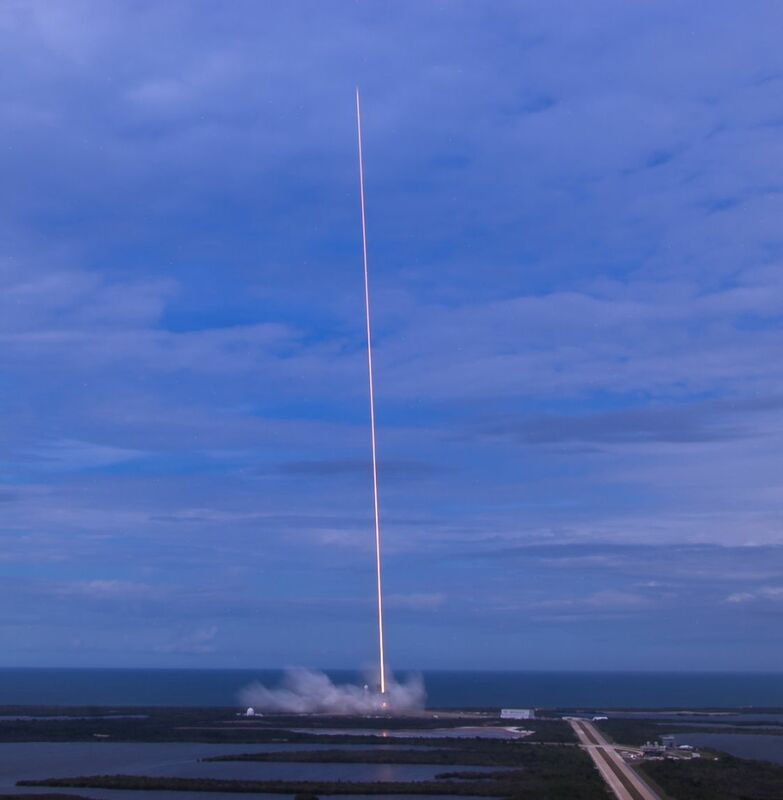 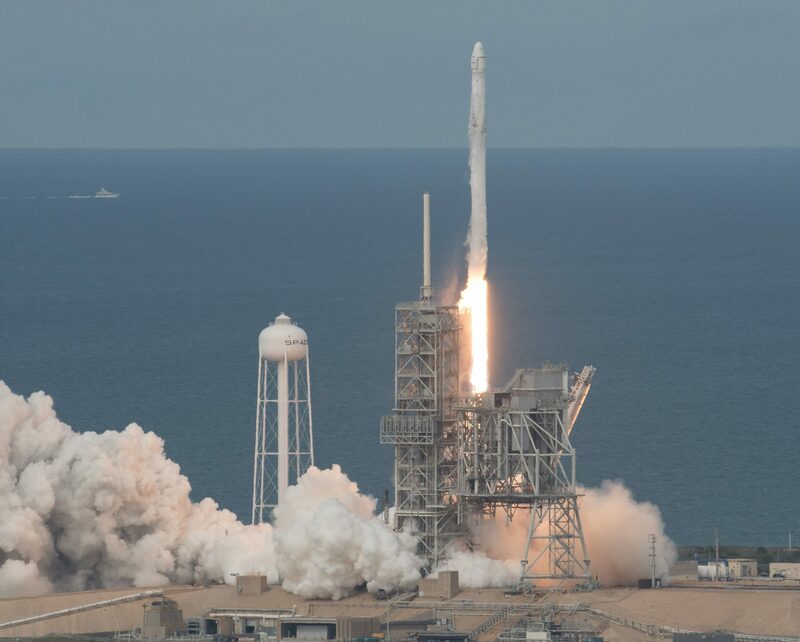 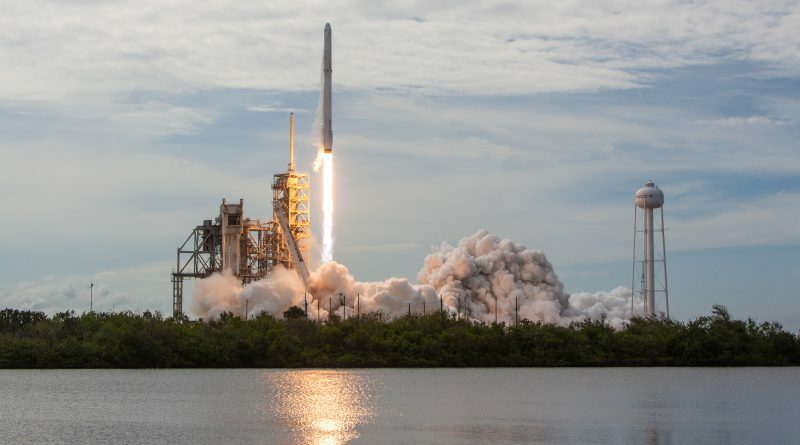 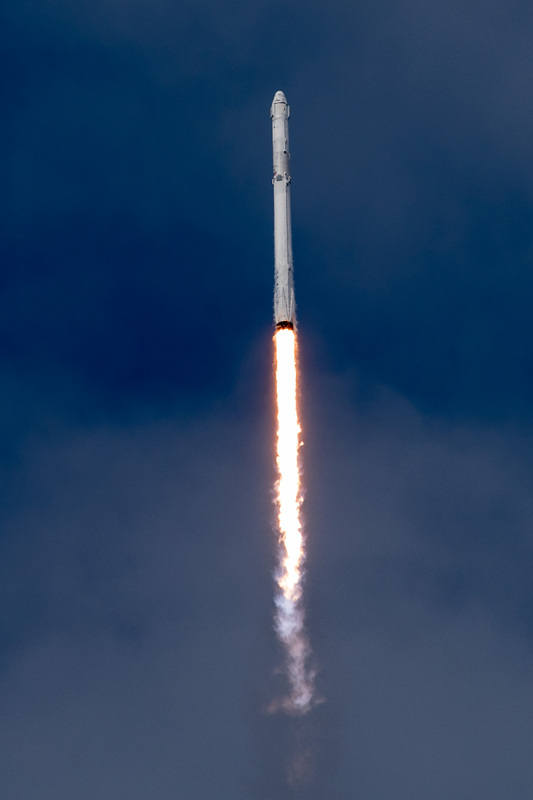 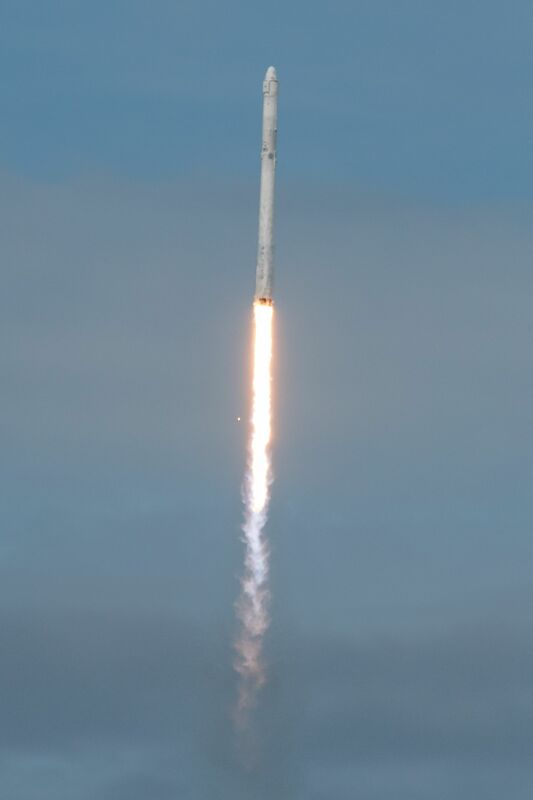 A SpaceX Falcon 9 rocket lifted off from Launch Complex 39A, Kennedy Space Center at 21:07 UTC on June 3, 2017 on a ten-minute climb to orbit with the Dragon SpX-11 cargo spacecraft headed to the International Space Station for a high-profile cargo delivery, also marking the first time a Dragon vehicle is re-used. 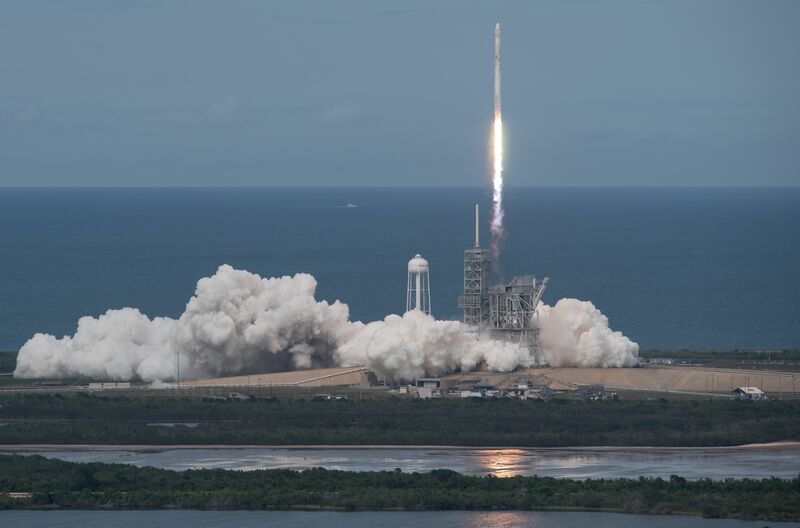 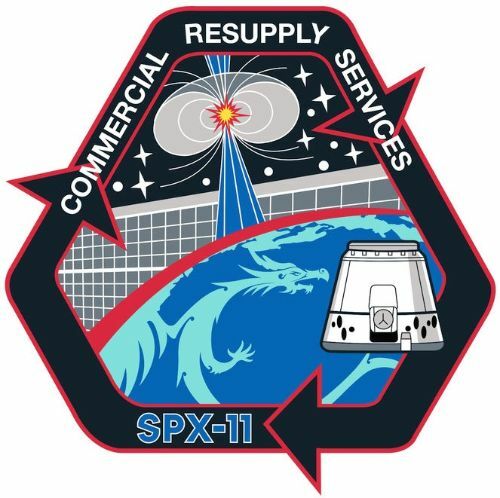 This marked the 100th liftoff from LC-39A, the former Saturn V and Shuttle launch pad. 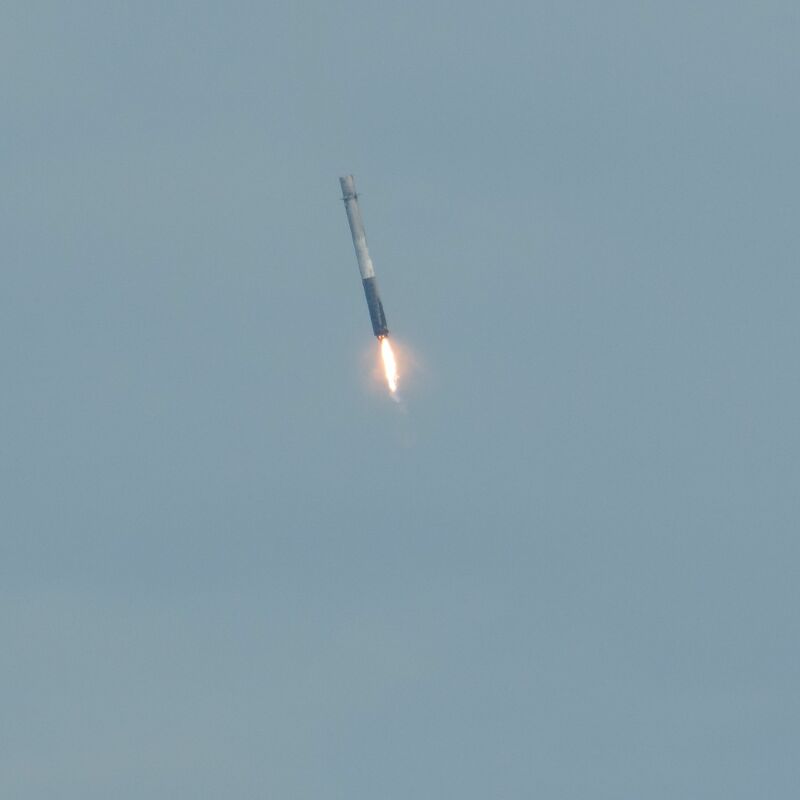 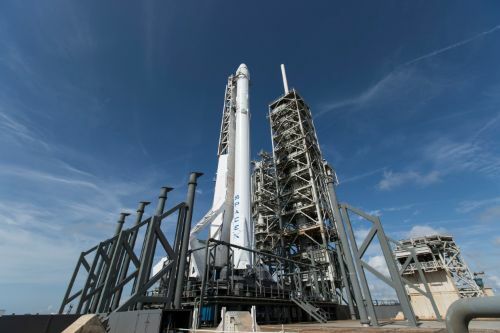 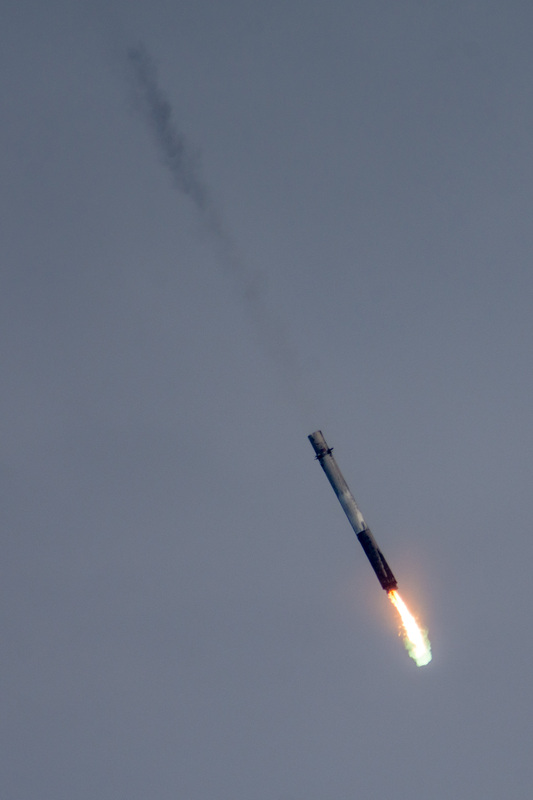 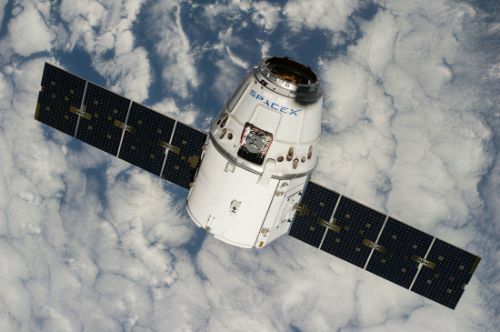 The Falcon 9 first stage reversed course after dispatching the second stage, returning to Cape Canaveral for a landing in Landing Zone 1 seven minutes and 41 seconds after blastoff; Stage 2 executed a deorbit maneuver on its first lap around the Earth.